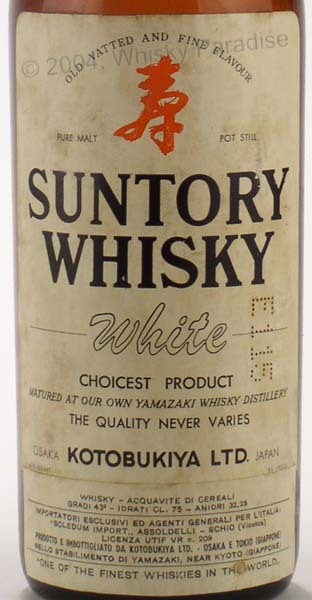 This Japanese whisky has a surprisingly long heritage, even when it was mentioned in You Only Live Twice. While Bond tells Dikko Henderson :”I can’t believe Japanese whisky makes a good foundation for anything“, both Dikko and Tiger consume it in the novel. Tiger has his with a splash of soda. Bond, meanwhile continues his prejudice against the Japanese whisky, preferring Sake throughout the novel.